India Pale Ale Day is just around the corner. As we get ready to toast to our favourite hoppy drink, we thought we’d put forward a few recommendations for you to try. So here's 7 India Pale Ales for this August 7 - International IPA Day. India Pale Ale Day is just around the corner. 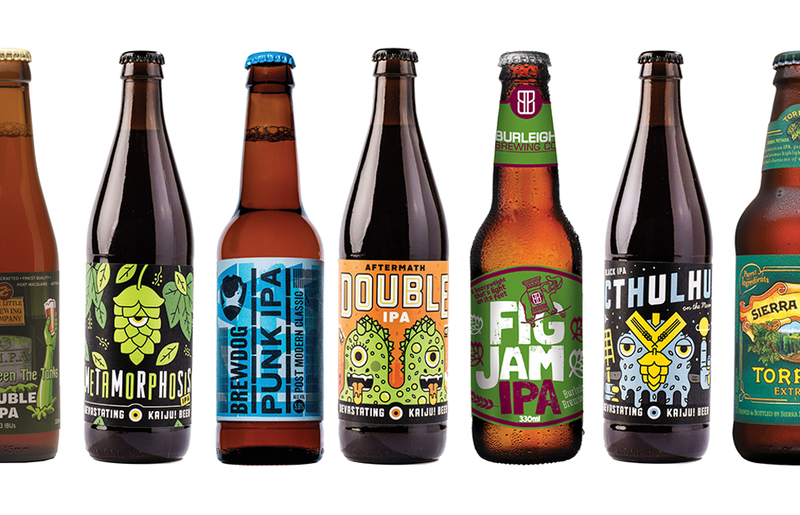 As we get ready to toast to our favourite hoppy drink, we thought we’d put forward a few recommendations for you to try. So here’s 7 India Pale Ales for this August 7 – International IPA Day. taste is quite sweet on the palate, with the malt balanced well with fruity hops. Super mouthfeel with a slightly bitter finish. followed by some spices and bright hoppy bitterness, with a bitter spicy aftertaste. with succulent meats and stinky cheeses paired with figs. front, roasty, then sweet with citrusy, fruity notes and a long bitter finish. enjoyed with lamb, duck, southwestern cuisine or aged cheddar. good carbonation and a bitter finish. long bitter finish. Highly drinkable.